Buying a budget smartphone doesn’t mean you have to miss out on all the latest features. As flagship models get better each year, so do their cheaper alternatives. One of the best budget smartphones you can buy in 2019 is the Motorola G6 Play. Today, you will find out if this Motorola smartphone is the bargain it seems. The latest generation of Motorola G phones features curved Gorilla Glass rear panels. For the Moto G6 Play, they replaced this with plastic to further knock down its price. Despite the cheaper alternative, its plastic panels look classy and high-end. That’s most likely due to the reflective elements on the top layer. Much like its expensive counterparts, the Moto G6 Play glistens as it catches the light. You will find an S-shaped pattern reflected across its rear panel when it does. The Moto G6 Play isn’t made entirely out of plastic. Its sides are aluminum, but it has been coated with a special finish to maintain a cohesive look. 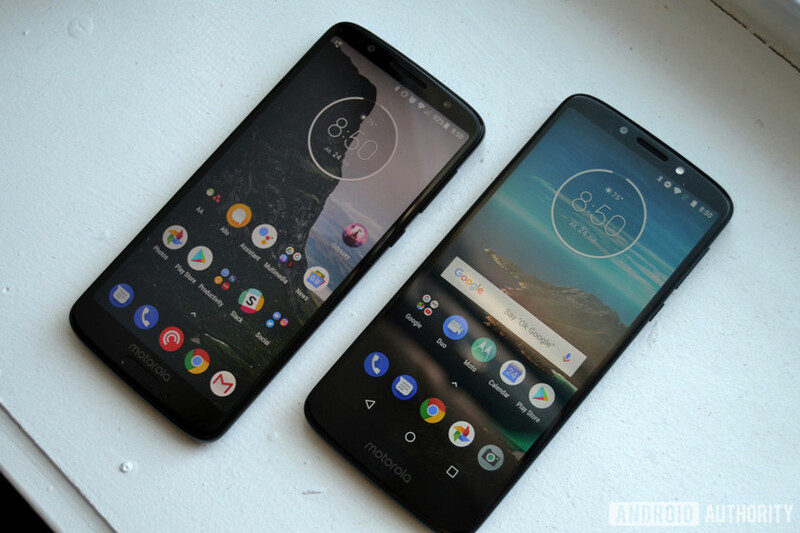 While most budget phones that debuted last year came with a 16:9 aspect ratio, the Moto G6 Play stood out among the crowd with 18:9. That makes the smartphone great for console-style gaming and reading. On the other hand, its 720 x 1440 resolution is lower than other units in the G6 range. The Moto G6 Play is powered by a Snapdragon 430 chip. Although it’s not exactly a very powerful chipset, it’s performance won’t disappoint. It can even support high-end gaming. The smartphone has 3 GB of RAM and 32 GB of storage, which is quite impressive for its price. As it’s built with a memory card slot, you can extend its storage capacity to accommodate your favorite games, songs, photos, and more. However, the real star of the show is its battery life. With a 4,000 mAh battery, the smartphone can last an entire day of intense usage. You can stream YouTube videos for an hour, text, surf the web, and snap some photos. The Moto G6 Play is also one of the only budget-friendly phones to offer authentic fast charging. Aside from its plastic panel, Motorola made a few other compromises to lower the smartphone’s price. The water-repelling nano-coating is one of them. Instead of a USB-C, the Moto G6 Play also features a micro USB port. On the bright side, if you’re all about fast charging, you will find it easier to plug in its cable as it can’t be jammed, as opposed to USB-Cs. The Moto G6 Play is available on Amazon for $179.00 and on Walmart for $179.66. You can also acquire a 16 GB variant of this smartphone through Verizon Wireless for $129.99. If you want an affordable phone for the new year, you should consider getting the Moto G6 Play. It has an excellent design, strong battery life, and impressive specs. You can trade or sell cellphone units through the right service providers to acquire this budget-friendly phone.